Barcelona, Spain – Mobile World Congress – March 1st, 2015 – Mozilla, the mission-based organization dedicated to keeping the power of the Web in people’s hands, welcomed new partners and devices to the Firefox OS ecosystem at an event in Barcelona, leading into Mobile World Congress. • Mozilla, KDDI, LG U+, Telefonica and Verizon Wireless collaborate to create a new category of intuitive and easy to use Firefox OS phones: The companies are collaborating to contribute to the Mozilla community and create a new range of Firefox OS phones for a 2016 launch in various form factors – flips, sliders and slates – that balance the simplicity of a basic phone (calls, texts) with the more advanced features of a smartphone such as fun applications, content, navigation, music players, camera, video, LTE, VoLTE, email and Web browsing. For more details and supporting quotes see blog.mozilla.org. • Orange announces bringing Firefox OS to 13 markets as part of a new digital offer: Today, Orange puts the mobile Internet within reach of millions more people, otherwise not previously addressed, with the launch of a new breakthrough digital offer across its significant African and Middle Eastern footprint. The Orange Klif digital offer starts from under US$40 (€35), inclusive of data, voice and text bundle and sets a new benchmark in price that will act as a major catalyst for smartphone and data adoption across the region. The 3G Firefox OS smartphone is exclusive to Orange and will be available from Q2 in 13 of Orange’s markets in the region, including, but not limited to, Egypt, Senegal, Tunisia, Cameroon, Botswana, Madagascar, Mali, The Ivory Coast, Jordan, Niger, Kenya, Mauritius and Vanuatu. 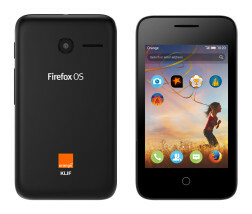 • ALCATEL ONETOUCH expands mobile internet access with the newest Firefox OS phone, the Orange Klif. The Orange Klif offers connectivity speeds of up to 21 Mbps, is dual SIM, and includes a two-megapixel camera and micro-SD slot. 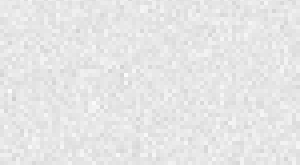 The addition of the highly optimised Firefox OS meanwhile allows for truly seamless Web browsing experiences, creating a powerful Internet-ready package. 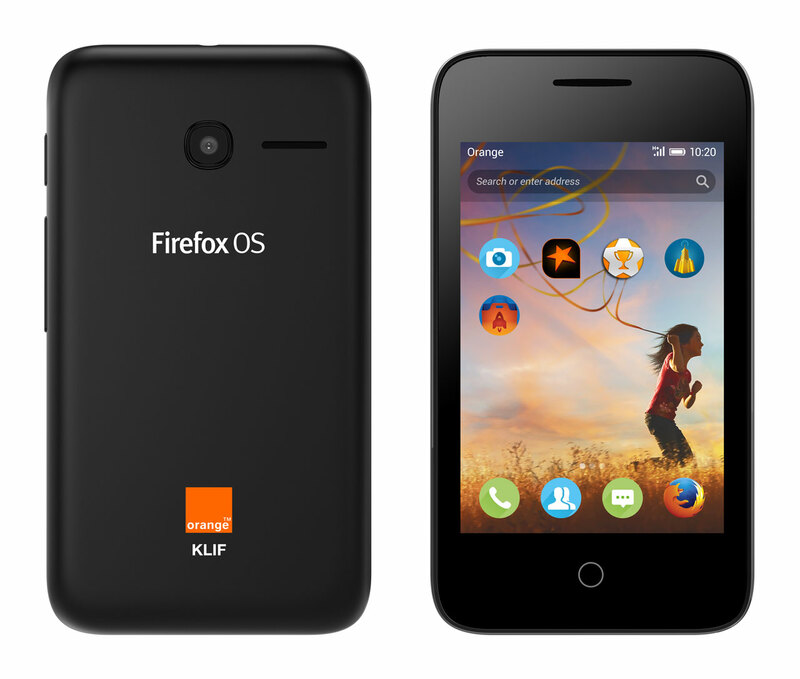 The Orange Klif is the first Firefox OS phone powered by a MediaTek processor. • Mozilla revealed further details about upcoming versions of Firefox OS, among them: Improved performance and support of multi-core processors, enhanced privacy features, additional support for WebRTC, right to left language support and an NFC payments infrastructure. • Earlier this week, KDDI Corporation announced an investment in Monohm, a US based provider of innovative IoT devices based on Firefox OS. 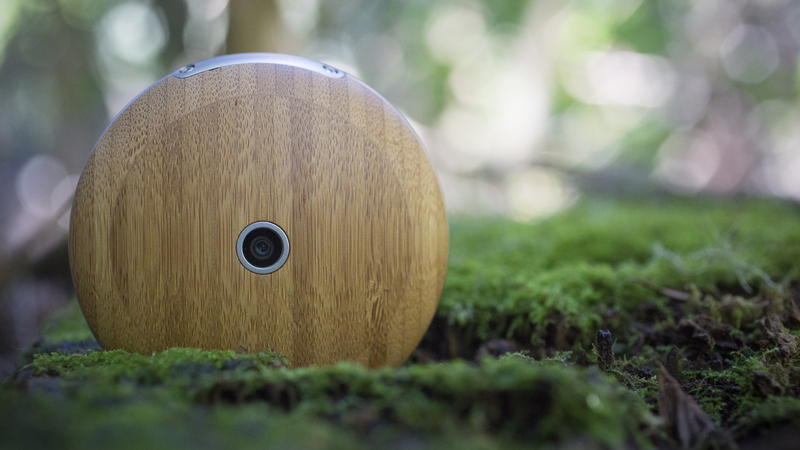 Monohm’s first product “Runcible” will be showcased at the Mozilla booth at MWC 2015. “Just months ago, Cherry Mobile introduced the ACE, the first Firefox OS smartphone in the Philippines, which is also the most affordable smartphone in the world. We are excited that the ACE, which keeps gaining positive feedback in the market, is helping lots of consumers move from feature phones to smartphones. Through the close partnership with Mozilla Firefox OS, we will continue to bring more affordable quality mobile devices to consumers,” said Maynard Ngu, Cherry Mobile CEO. With today’s announcements, Firefox OS will be available from leading operator partners in more than 40 markets in the next year on a total of 17 smartphones. Firefox OS unlocks the power of the Web as the platform and will continue to expand across markets and device categories as we move forward the Internet of Things (IOT), using open Web technology to enable operators, hardware manufacturers and developers to create innovative and customized applications and products for consumers to use across these connected devices.